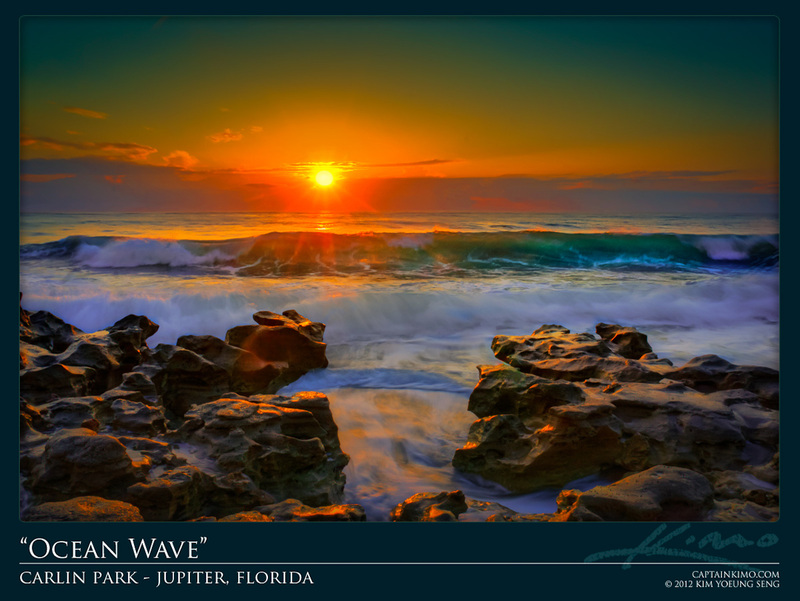 This was shot yesterday morning at Carlin Park Beach in Jupiter, Florida. I was hoping to get a decent wave, but with the Canon XT it’s a little different than using my Canon 5D MK2. Mainly because it’s slower switching from shutter speed priority to aperture priority since that’s how I shoot my waves. I talked about this technique during my webinar for TopazLabs. A recording of that webinar will be available soon. I’ll send out a link in my monthly newsletter for May to be published on Friday.